Why would a UC Berkeley grad choose to intern on a Bainbridge Island farm? Meet Rachel Bubb and learn why growing healthy food became a priority for her. 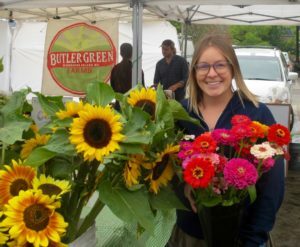 Rachel Bubb is a 2017 farm intern for Bainbridge Island’s Butler Green Farms. 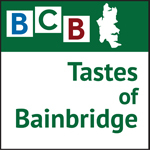 In this episode of Tastes of Bainbridge, she joins us at the Farmers Market to talk about how that came to pass. 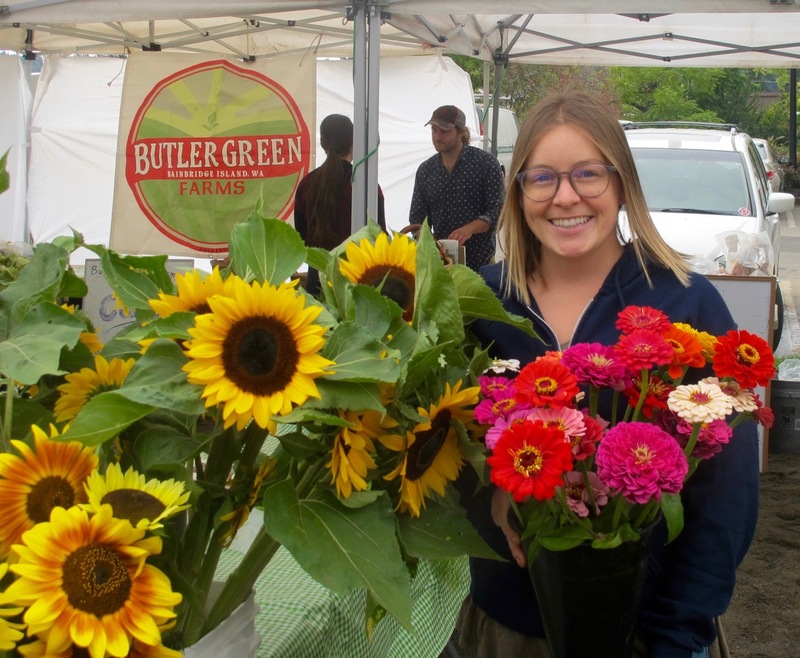 Speaking with BCB host Bob Ross, Rachel shares how her education at UC Berkeley opened her eyes and mind to the importance of making well grown, healthy food available to all. She talks about growing up in Southern California, about her gradual and significant transition to understanding more about the issues of global food security, and about her decision to learn first hand the basics of growing hardy and robust food. Whether you’ve considered going into farming or are just curious about why someone would make that choice, you’ll want to listen here: Rachel provides a thoughtful, well informed perspective on the subject, including where she is thinking about going with her education, and what the next steps might be in a life connected to agriculture. Credits: BCB host, Bob Ross; audio tech and editor: Chris Walker; social media publisher, Diane Walker.